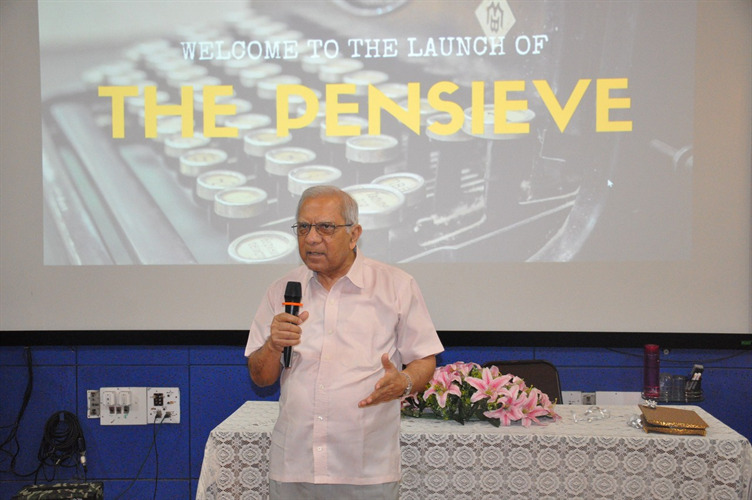 JR Batch launches "The Pensieve"
After three months of collective toiling the Journalism batch of 2017-2018 launched their magazine The Pensieve on April 27th at the Gerry Rosario Hall in XIC. 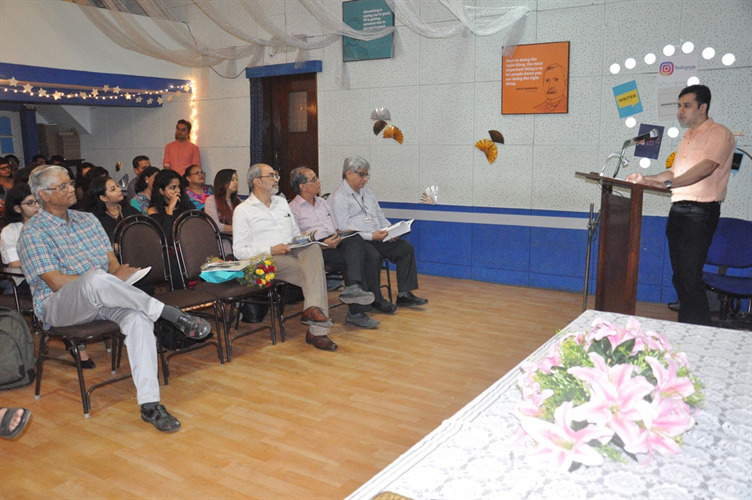 The event was attended by the Director of XIC Fr. 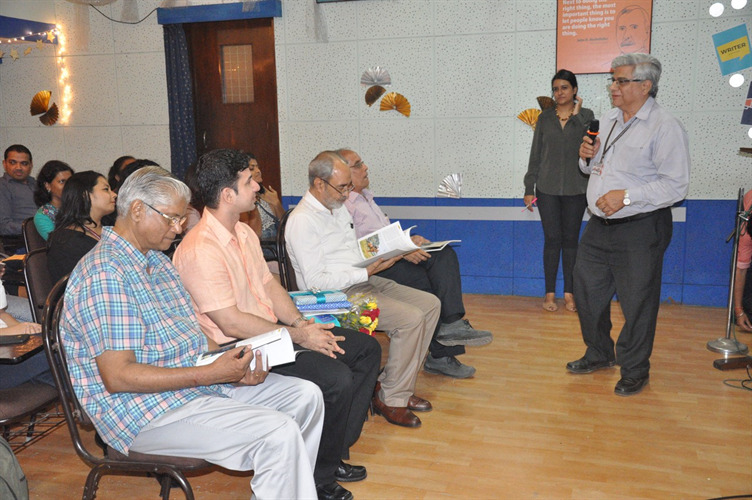 Lawrence Ferrao, Dean Jehangir Mistry, Journalism course head Yogesh Kamdar and other members of the management advisory board such as Fr. 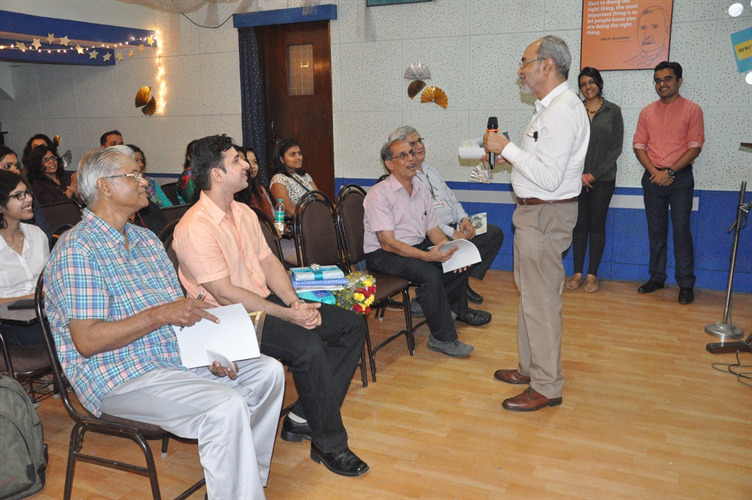 Gordon Daniells and Jehangir Patel. 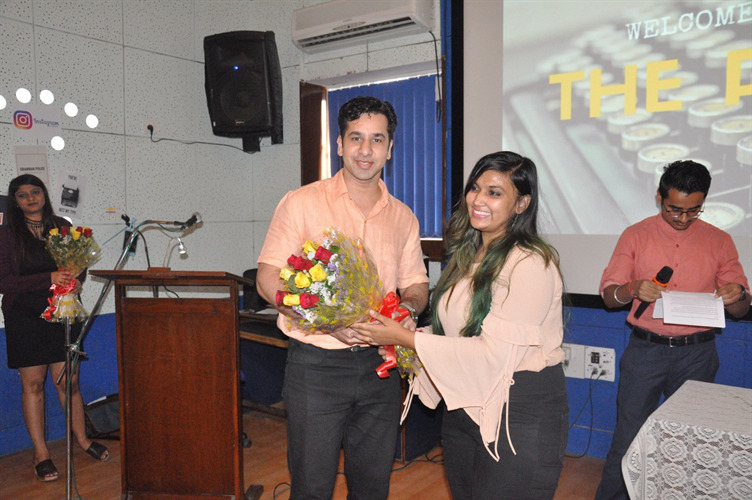 The Chief Guest for the evening was an XIC alumnus and now senior assistant editor with Forbes India, Kunal Purandare. 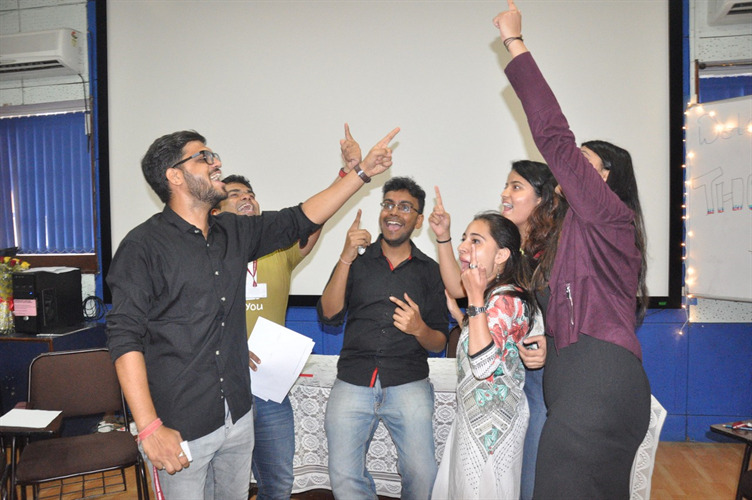 The event lasted for a crisp one hour and was packed with an entertaining skit put together by the journalism students; it parodied in jest the trials and tribulations of putting together a quality magazine within tight deadlines. 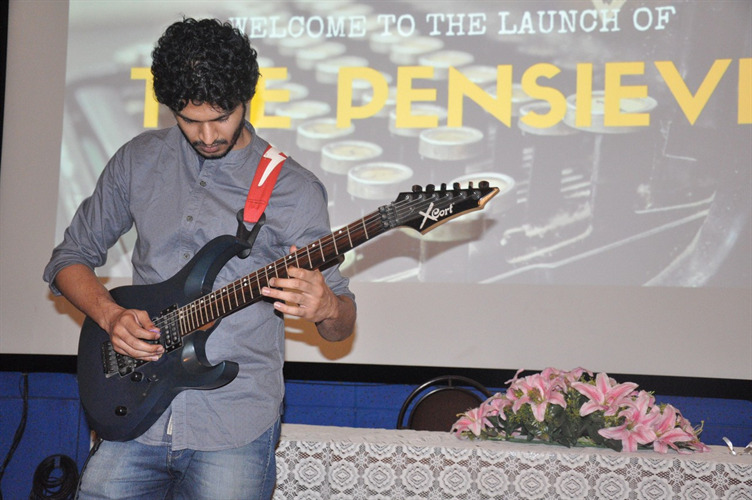 In addition to the entertainment was the venue itself that was completely transformed from its mundane environs to a space of fun and frolic. 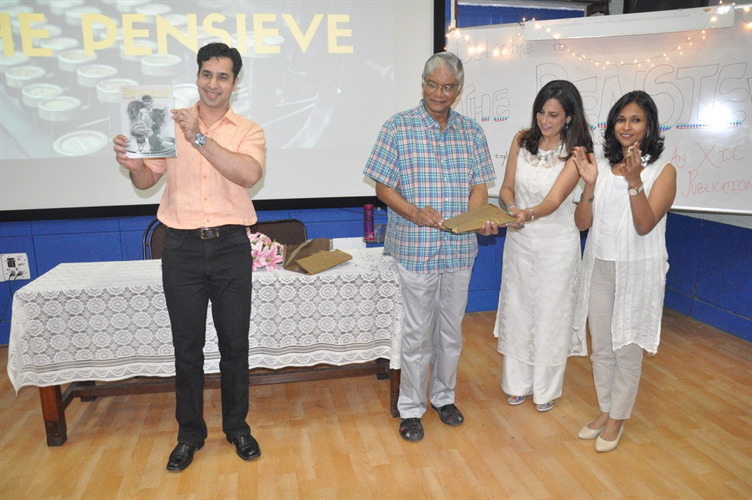 Fairy lights and swirls of silver decoration dotted the classroom and the mood was a celebratory one. 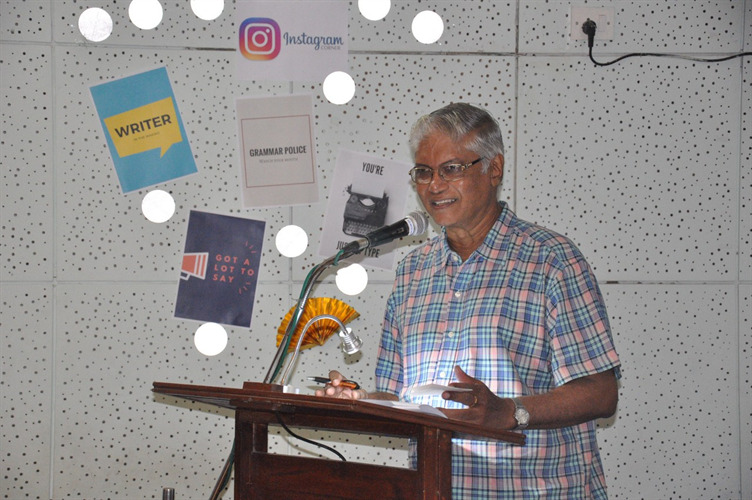 The magazine’s theme of human interest stories found a recurring mention in the speeches of the dignitaries at the event. 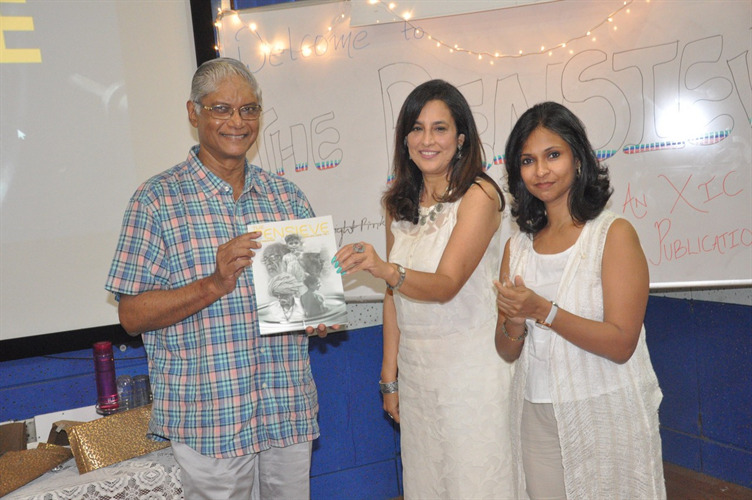 The 108-page long magazine boasts of a diverse range of stories, some rooted firmly in the social sector while some stemmed from the world of arts and culture in the city. 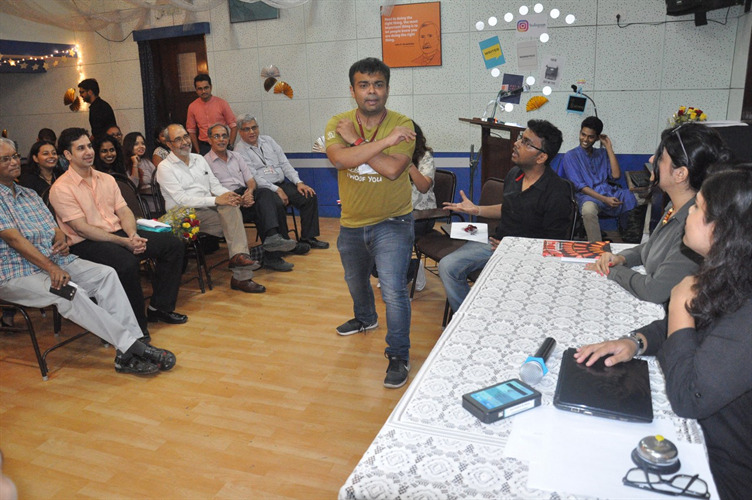 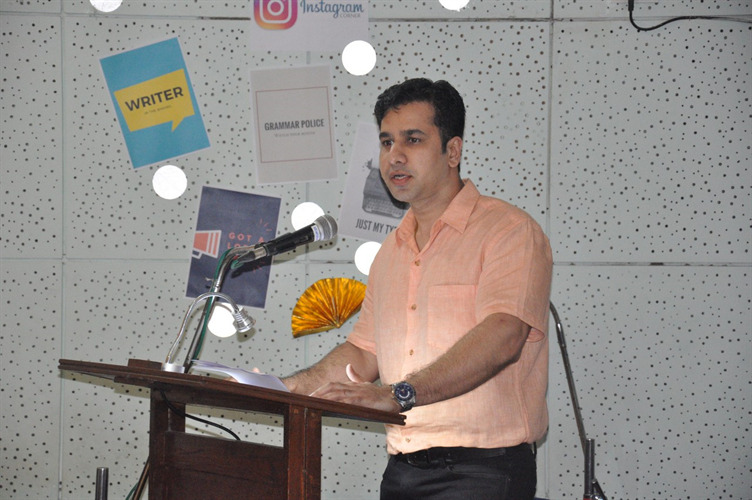 The magazine also highlighted tales from the world of sports which caught the chief guest’s attention – he is the author of two books on cricket icons Vinod Kamble and Ramakant Achrekar – and he subsequently went onto the praise the diversity of stories in the magazine. 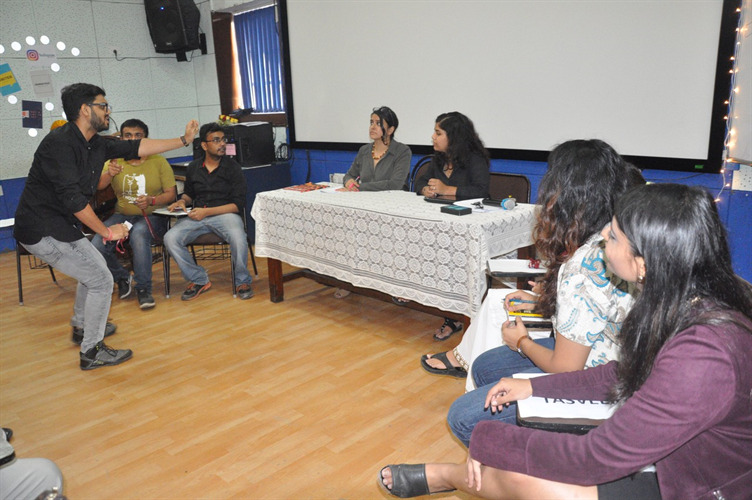 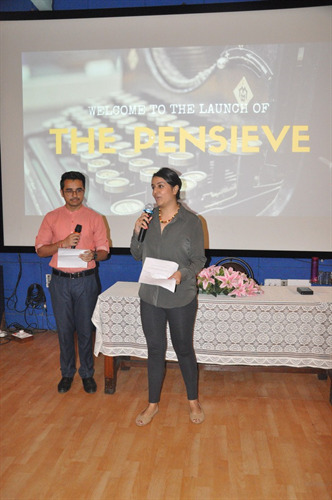 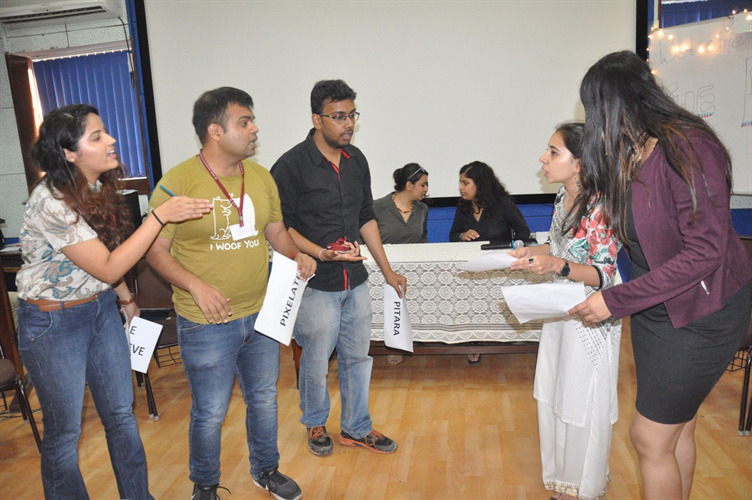 Print production module faculty Sandra Vaz and Sunita Wadekar were finally seen breathing a sigh of relief and interacted with students on a lighter note after the launch event wrapped up. 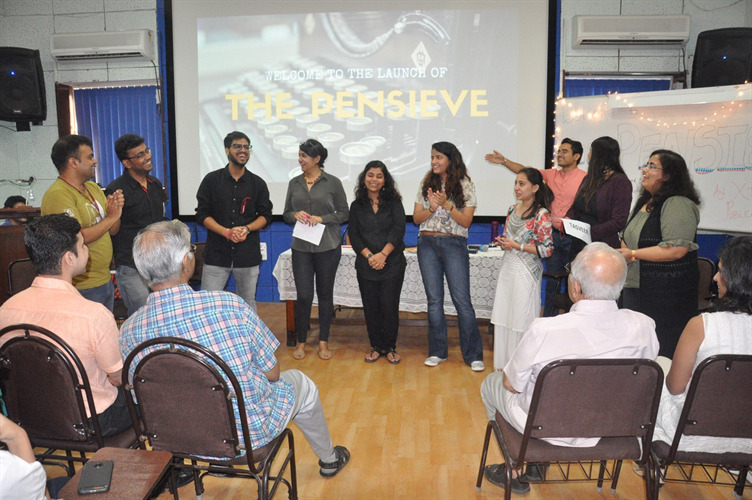 The Pensieve’s launch was joyous occasion for everyone but mostly for the students who finally saw their efforts to fruition. 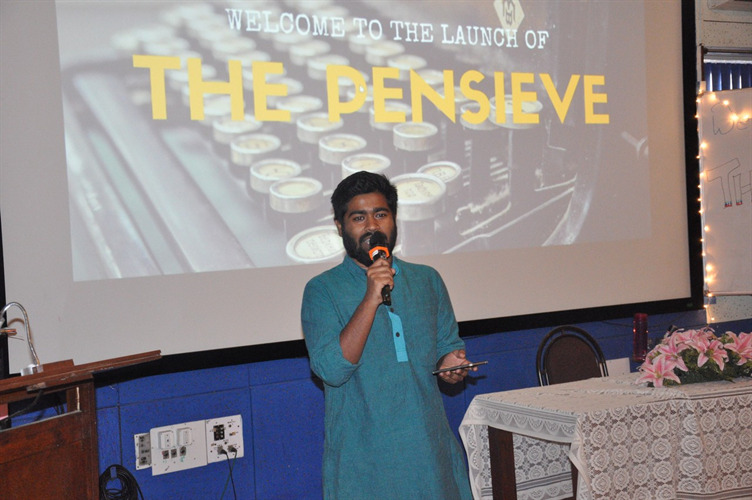 The Journalism Batch of 2017-18 had the official launch of their magazine "The Pensieve” on Tuesday 27th March 2018 in the Gerry Rosario Hall. 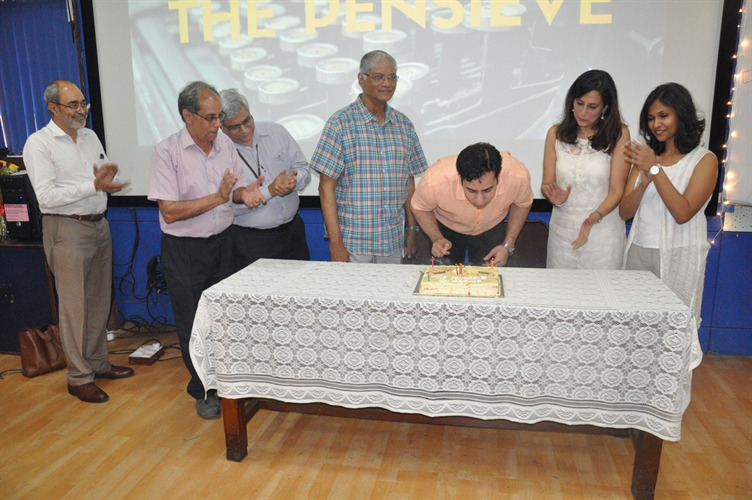 The chief guest for the launch was Mr. Kunal Purandare, an XIC Alumnus (JR 2004-05) he is currently Senior Assistant Editor at Forbes India.